Cotton backed polyester mesh with embroidered logo. 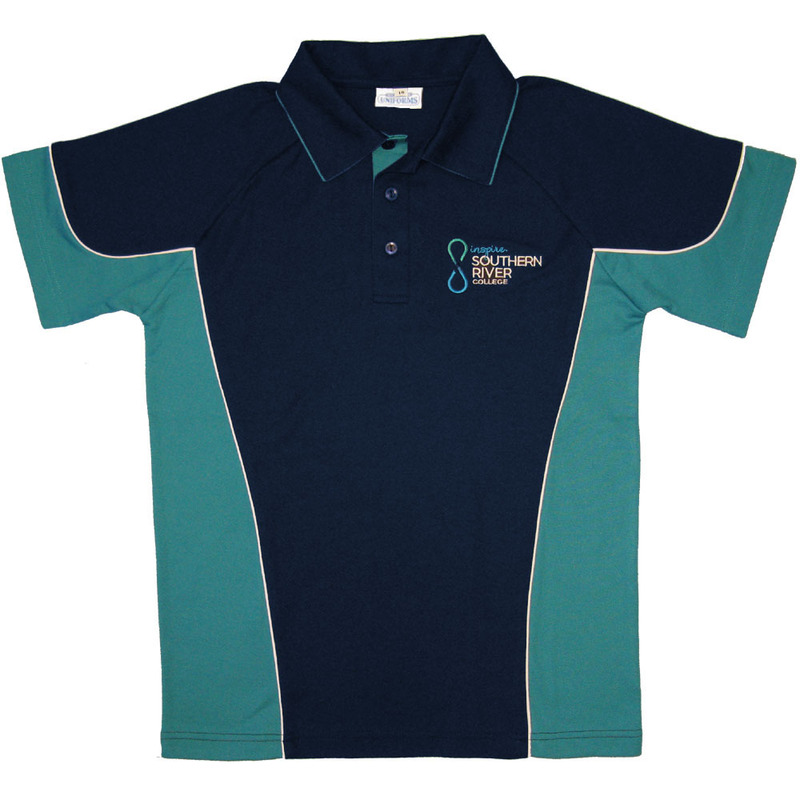 Please note: Upper school polos are to be worn by students in years 10 to 12 only. This product is only available On Line or from the Southern River College Uniform Shop. Regular trading hours between 8 am and 10.30 am on Tuesdays and Fridays, during terms. Tag: Southern River College (*).